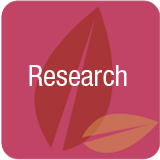 Research – Health and caregiving research offers helpful information allowing us to better manage our daily lives and health. Research offers hope. 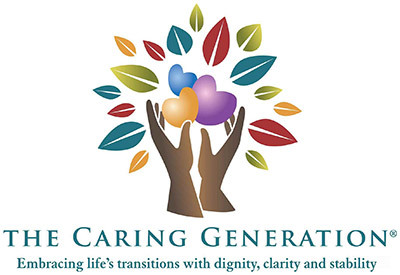 Educated caregivers respond more appropriately to unexpected and ongoing situations. Research and education are never wasted. Invest time in learning as much as possible to support managing the stress and overwhelm often experienced in caregiving situations.